Monarch Photos - Room 12 - The Adventure Continues! 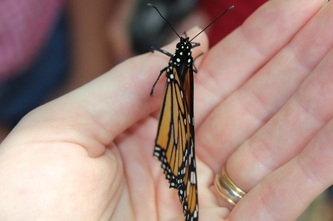 This September, our class 'raised' 6 monarch caterpillars. 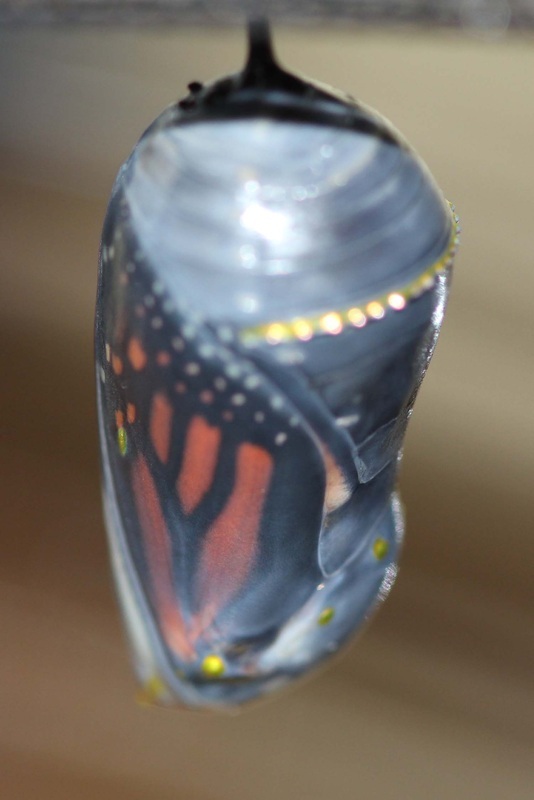 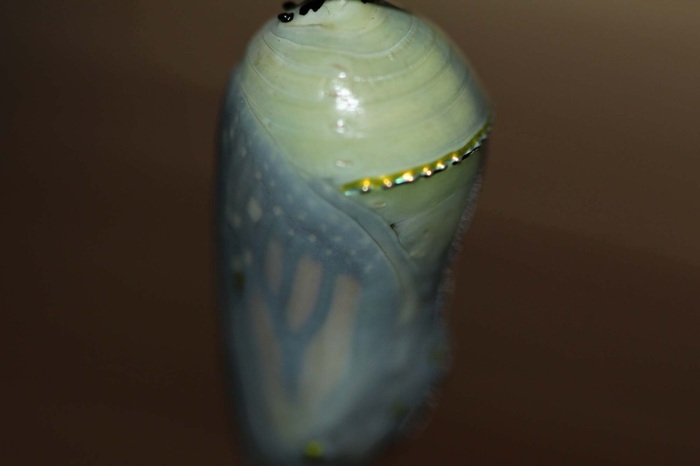 We were lucky enough to watch 3 of them change into chrysalises in front of our eyes! 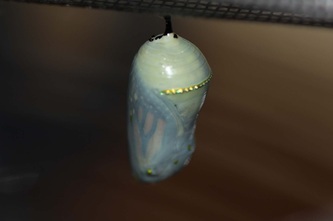 All 6 butterflies successfully emerged - 2 males and 4 females. 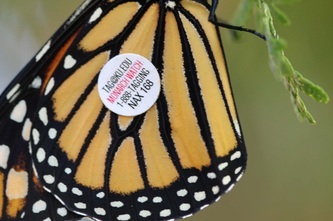 We tagged 3 of them - NAX 165, NAX 166 and NAX 168 (NAX 167 was also tagged at home by my daughter Caleigh). 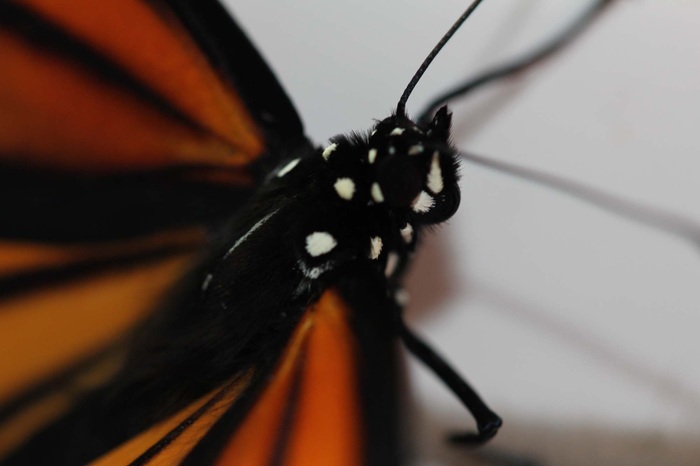 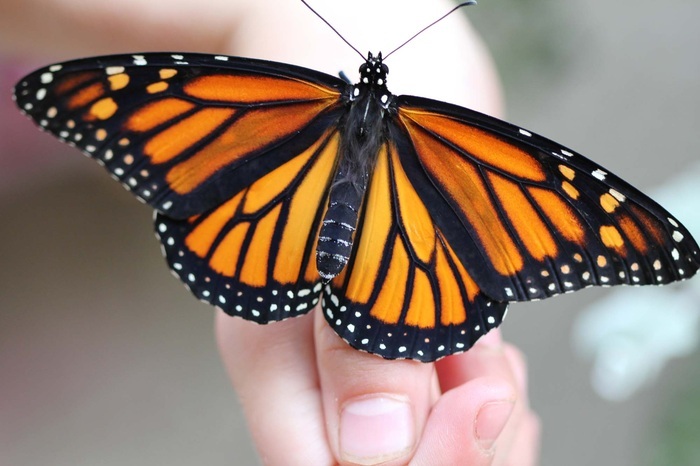 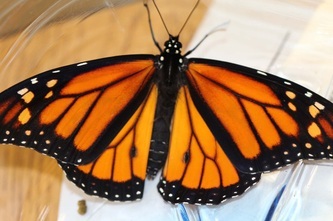 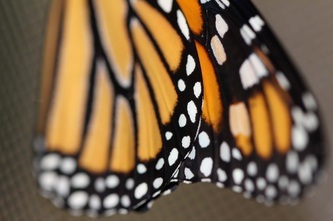 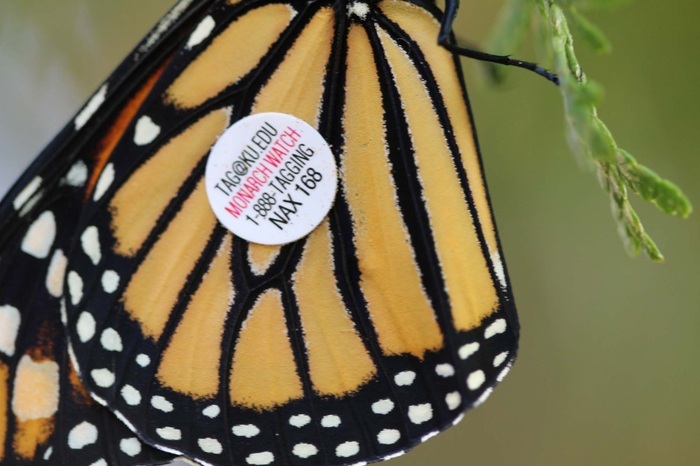 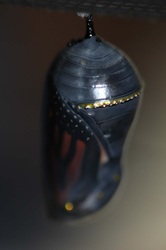 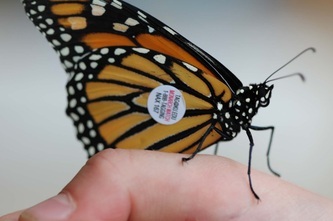 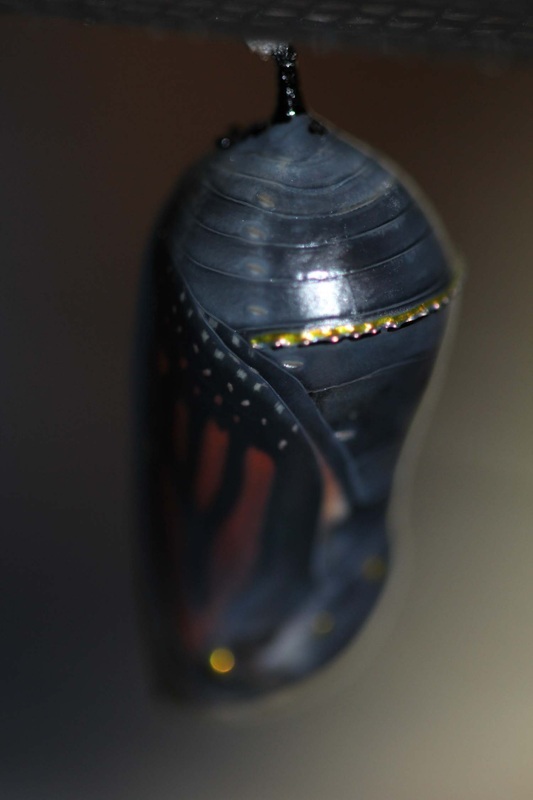 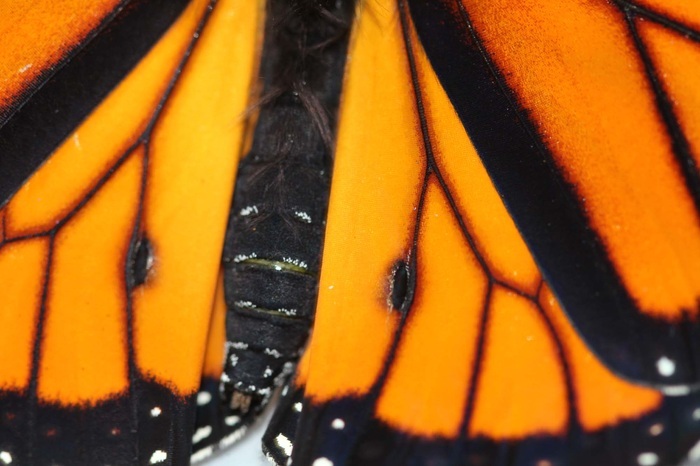 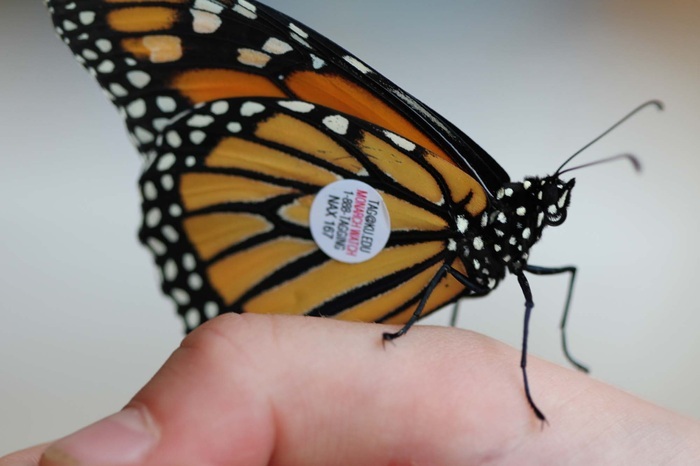 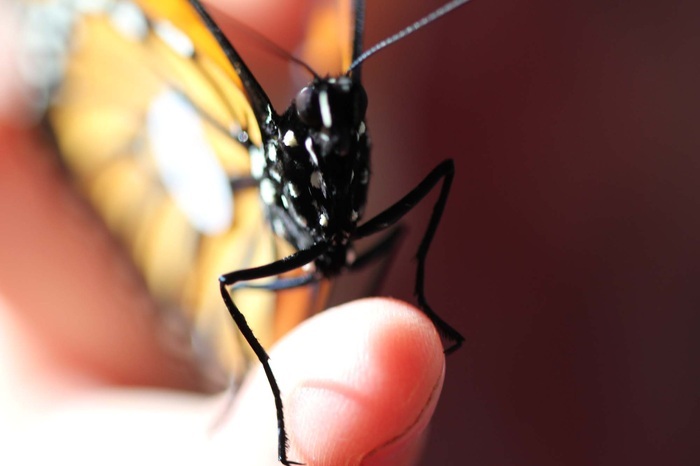 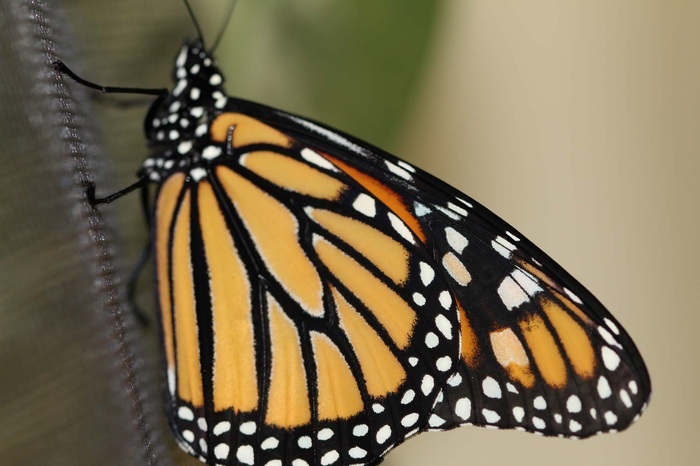 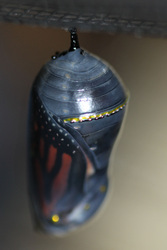 If our tagged butterflies are recovered, we will learn about it here: http://www.monarchwatch.org/tagmig/index.htm. 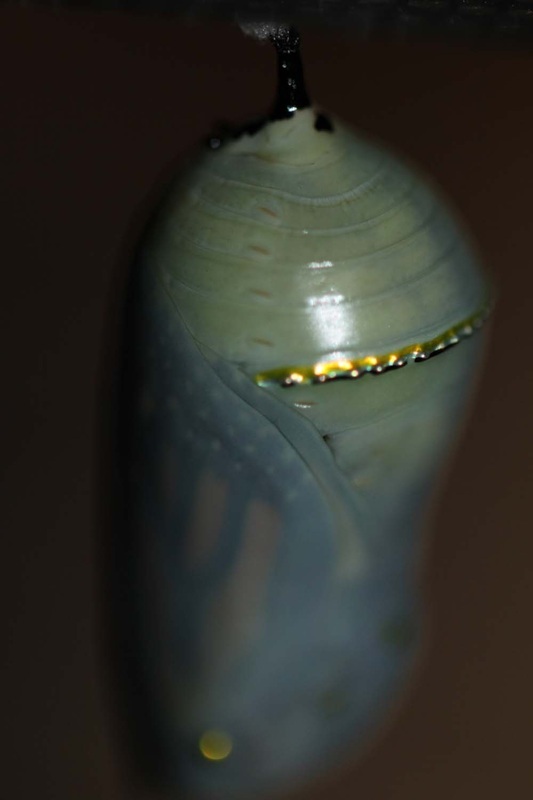 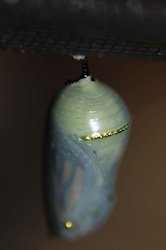 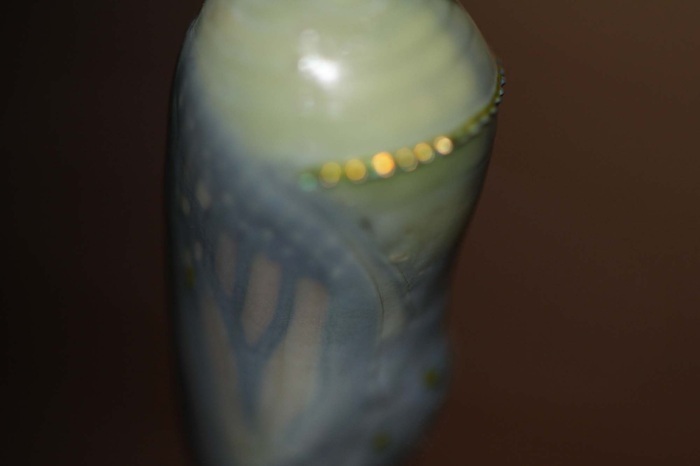 Watch an incredible video of a caterpillar turning into a chrysalis here: http://www.youtube.com/watch?v=LY-Fiyq8jc4 to get an idea of what we were lucky enough to observe in Room 11!